Although half a million miscarriages occur annually in the U.S., pregnancy loss remains an almost taboo topic and there are few rituals to grieve the loss. While miscarriage is fairly common, occurring in 10-20% of pregnancies, women are often unprepared for the event and experience a range of psychological reactions, including guilt, anxiety and isolation (Geller, Kerns,& Klier, 2004). Many women carry a quiet loss, one that underlies their daily living and permeates their dreams with memories of children that almost were. The sudden, and sometimes traumatic, loss of a pregnancy can linger just under the surface for years. Art can be used as a means to understand the physical, emotional and spiritual challenges encountered by women grieving this unexpected loss. 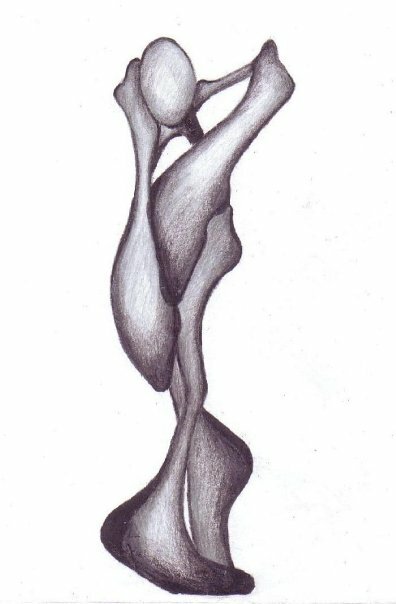 I've included my drawings that reflect my experience with pregnancy loss. 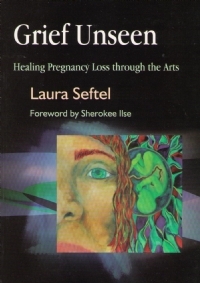 It is my hope that my artwork provides a glimpse into the often hidden world of pregnancy loss and leaves viewers with an enhanced awareness of the healing nature of the creative process. Using art to delve into this experience can be useful, as many women cannot easily articulate their sense of loss. After my own pregnancy loss, when words could not express the depth of my emotions, I began to create art to capture the intensity of my pain. For years, the loss of my pregnancy reverberated in my drawings, consciously and unconsciously. 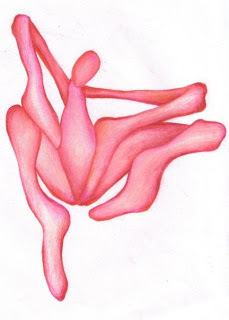 Several years after creating my first drawing, I participated in an innovative are project featuring women artists’ visual responses to miscarriage entitled "The Secret Club Project." By participating in this unique project, I joined other women who give shape and form to the grief of pregnancy loss. We use the creative process to move through grief and break the silence. 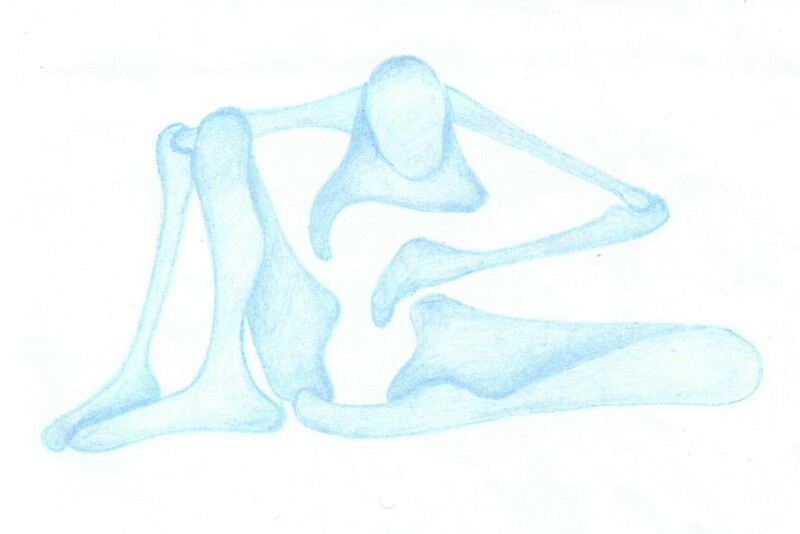 Geller, P., Kerns, D., & Klier, C. (2004). Anxiety following miscarriage and the subsequent pregnancy: A review of the literatureand future directions. Journal of Psychosomatic Research, 56, 35-45. Kohn, I. & Moffitt, P. (2000). A silent sorrow:Pregnancy loss - Guidance and support for you and your family. Secondedition. New York, NY: Routledge. Seftel, L. (2001). The secret club project: Exploring miscarriage through the visual arts. Art Therapy, 18(2), 96-99. Speert, E. (1992). The use of art therapy following perinatal death. Art Therapy, 9(3), 121-128. I'm sorry for the loss you've experienced. Thanks for this post, while I've not personally experienced a pregnancy loss, I have friends who have... I will be sharing this with them. Thanks for taking the time to write and for sharing with your friends. I'll be adding more resources to this post in the coming days, too.